Hyatt Hotels Corporation (NYSE: H) and Chartered Hampi Hotels Private Limited announced the opening of Hyatt Place Hampi in Karnataka, India. 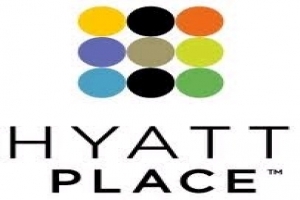 The hotel introduces the Hyatt Place brand to India and follows Hyatt Place San Jose/Pinares in Costa Rica as the second Hyatt Place hotel to open outside the United States. More than 20 additional Hyatt Place hotels have been previously announced throughout the country, including Hyatt Place hotels in Nagpur and Pune. 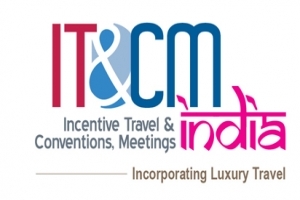 India is a key area of growth forHyatt. Hyatt Place Hampi joins 10 hotels currently open under various Hyatt brands in the country, including Park Hyatt Hyderabad and Park Hyatt Chennai, which both opened earlier this year. Momentum will continue with more than 50previously announced hotelsunder development in India across various Hyatt brands, including Hyatt Regency Gurgaon, Hyatt Regency Ludhiana, Hyatt Raipur, Andaz Gurgaon and Grand Hyatt Kochi. Additionally, Hyatt announced a multi-property deal in October to rebrand five Ista hotels in the country as Hyatt Bangalore, Hyatt Pune, Hyatt Hyderabad, Hyatt Ahmedabad and Hyatt Amritsar by March 2013. Hyatt Place Hampi is an upscale, select-service hotel designed for multi-tasking travelers. The hotel is conveniently located within one kilometer of JSW Steel Limited and is in close proximity to the business centers of Bellary and Hospet. 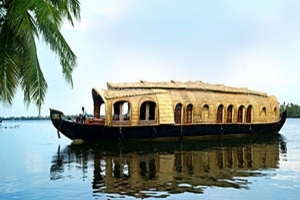 It is an ideal place for leisure travelers with the world’s largest open-air museum and UNESCO world heritage site at Hampi, just 27 kilometers away. Guests may also enjoy a visit to Kaladham, an interactive, 3D Museum providing a virtual trip to Hampi, located adjacent to the hotel. 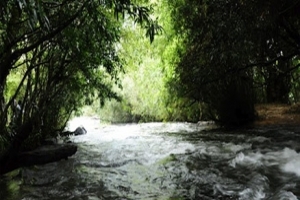 “Hyatt Place Hampi is located in an unexplored destination that has a lot to offer both domestic and foreign travelers. The hotel offers an open, intuitive design, a warm and casual atmosphere and practical amenities, such as complimentary Wi-Fi throughout the hotel and 24-hour food and beverage availability,” said Sumit Kumar, General Manager of Hyatt Place Hampi. Hyatt Place Hampi is under the leadership of General Manager Sumit Kumar and Director of Sales Rohith K. In his role, Kumar is directly responsible for managing the day-to-day operations of the hotel, including overseeing the hotel’s 82 associates and ensuring guests encounter the purposeful service for which Hyatt Place is known. Rohith K is responsible for providing sales service and support to travelers and meeting planners frequenting JSW Limited or the Bellary/Hampi/Hospetarea. For Hyatt Place Hampi information or to make a reservation, visithttp://hampi.place.hyatt.com. 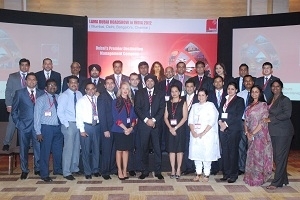 Lama Tours, Dubai’s premier DMC recently conducted a four city road show in India. 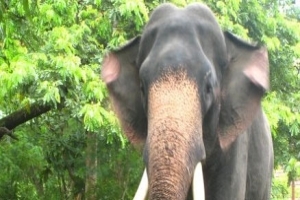 Nainital India … Memories of the tourists that do not forget ..